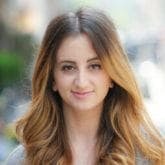 Learn to flat iron hair the right way! 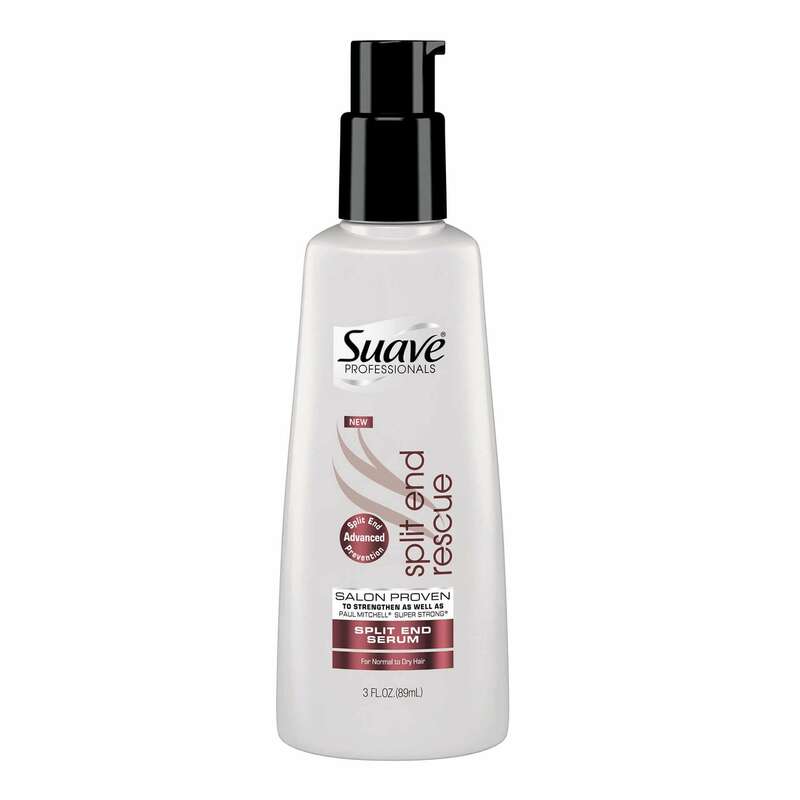 Before you start straightening your hair, it’s important to prep your strands with a good heat protectant. Try TRESemmé Biotin+ Repair 7 Primer Protection Spray, which helps to protect your hair from 7 types of styling damage, including damage done through heated tools! Take a diagonal section of hair from your ear to the nape of your neck. This will help maintain volume and ensure your roots don’t fall flat. 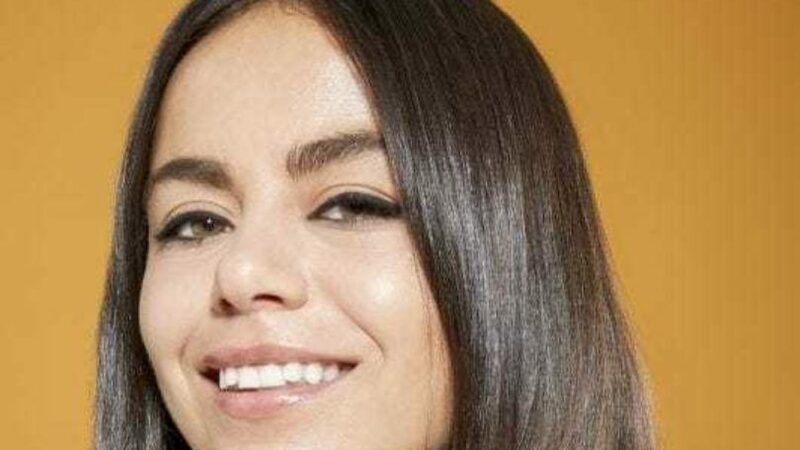 The size of the section will depend on your hair density but be careful not to make them too big, as this will result in insufficient straightening. 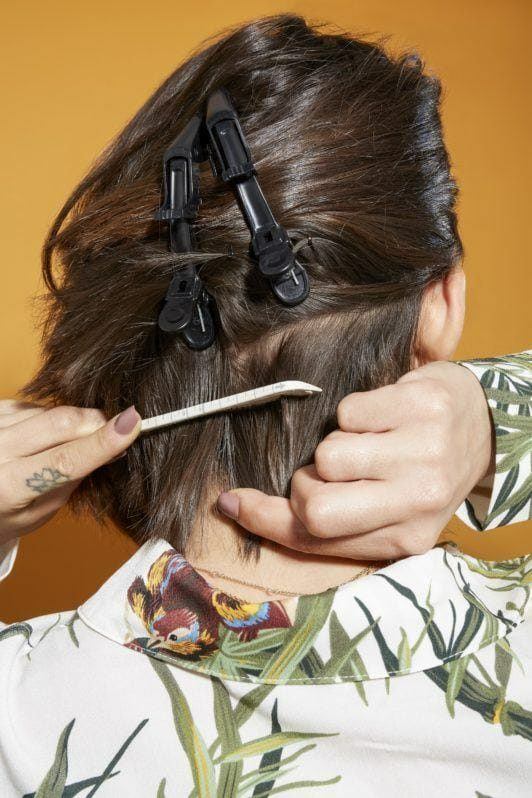 Place a fine-tooth comb under the straightener from the roots and slowly move down the hair shaft. Why a fine-toothed comb? Because this will allow smooth, detangled sections of hair to be fed into the flat iron, giving a sleeker end result. 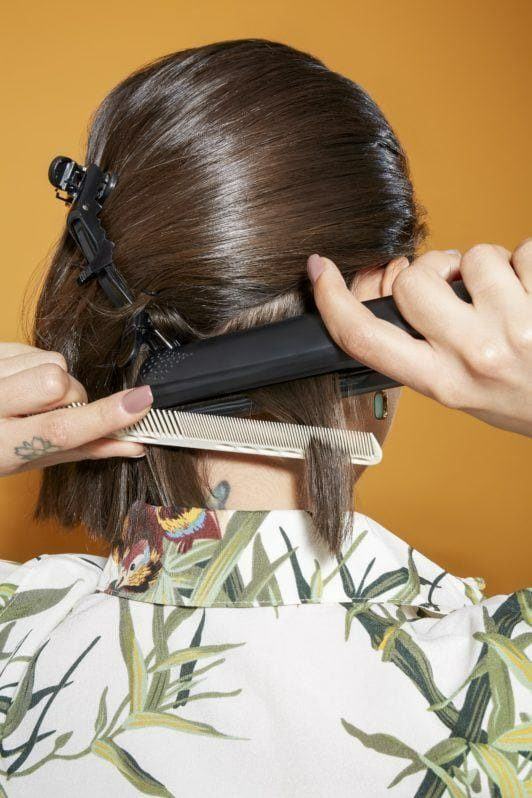 Continue to straighten your hair in diagonal sections until the entire head is complete. And you’re all done! See, learning how to flat iron hair is a piece of cake! 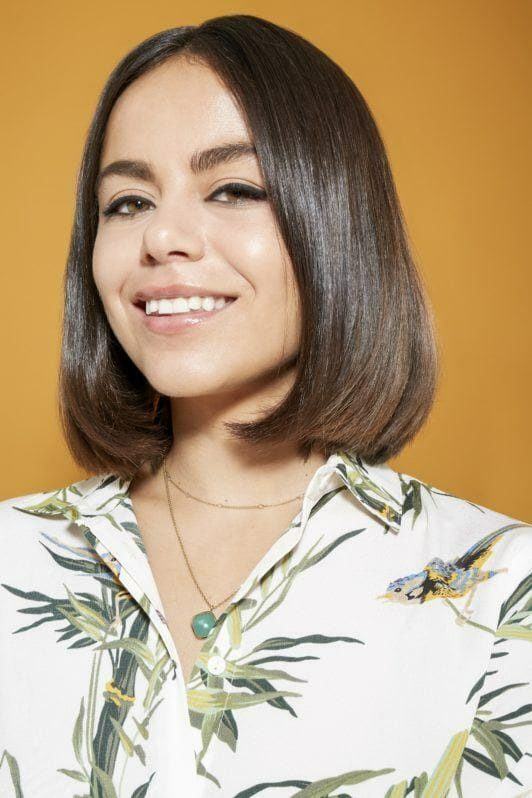 Editor’s note: Consider incorporating Suave Split End Rescue Hair Serum into your routine for hair that’s shiny and healthy, just like Safaa’s. 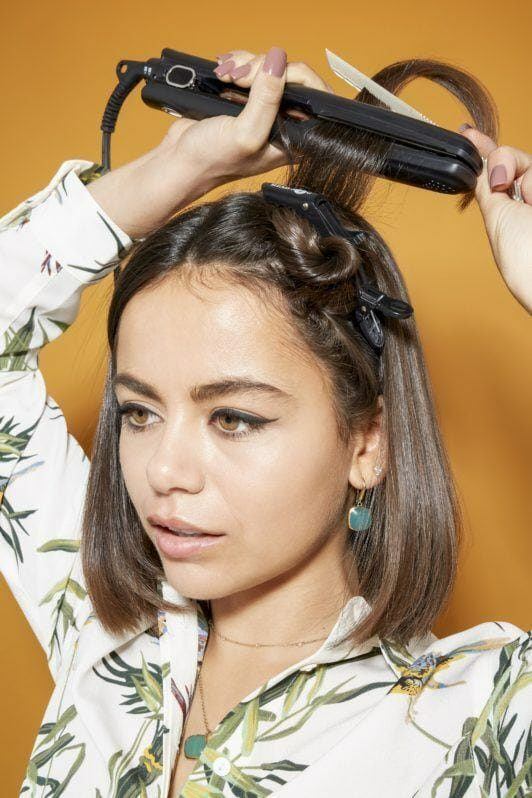 Do you have any daily hair struggles? What’s your signature look for day and night? 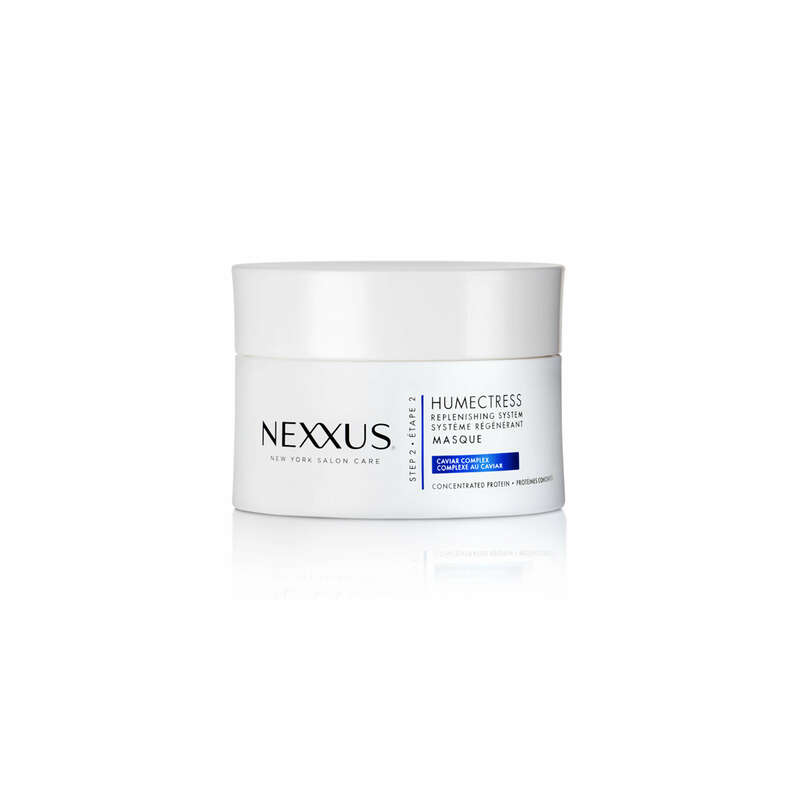 Editor’s note: We suggest investing a mask like Nexxus Humectress Moisture Restoring Masque. We promise you won’t regret incorporating this mask into your regular routine. 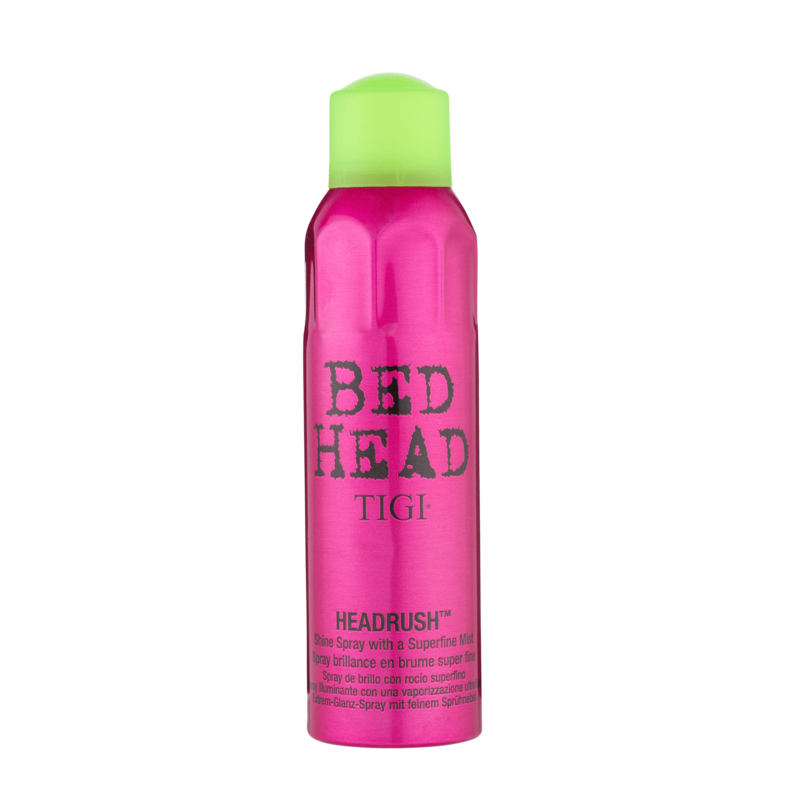 Styling-wise, finish off with Bed Head by TIGI Headrush Shine Spray to lock in that gleam after blow-drying. Here are some stylist ironed looks to cop.